Godsmack returns to Rock Fest’s 25th anniversary year—surely a crowd favorite. With When Legends Rise recently released, we’ll be ready for their fifth Rock Fest performance. The band is just one year younger than the festival itself with zero signs of slowing. Godsmack headlines Rock Fest Friday, July 13. Rise Against last performed Rock Fest alongside 60+ bands in 2016. Their performances are energizing and they’ve got loads of new music out, releasing WOLVES just one year ago and now working on Ghost Note Symphonies, Vol 1. 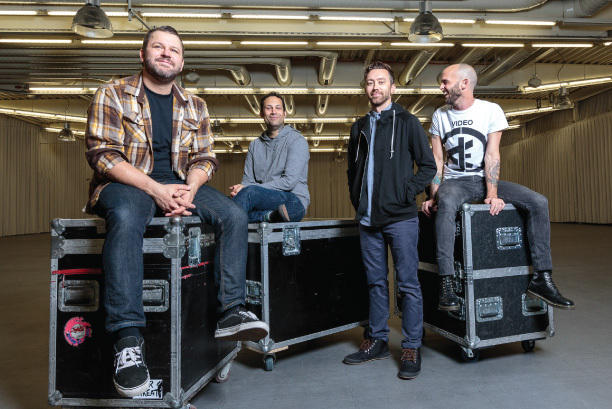 Rise Against takes Main Stage at 8:30pm Thursday, July 12. See Rise Against perform from the pit–get your pit passes now. Halestorm will be returning for their third year, and we’re expecting to hear powerhouse songs like “Uncomfortable,” off their upcoming album Vicious, set to become available July 27. Lzzy’s vocals on songs like “I Miss The Misery,” “Here’s To Us,” “Freak Like Me” and so many more are sure to soar across the Rock Fest grounds on Friday, July 13. This will be Seether’s fourth year performing Rock Fest, last time being in 2013. 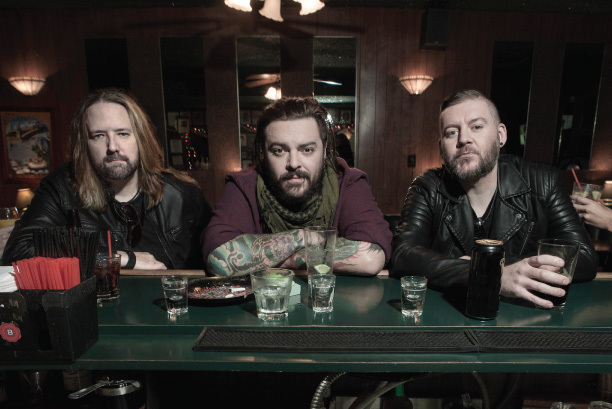 Seether is another band who released a new studio album last year called Poison the Parish. The band will perform on main stage at 6:20pm on Thursday, July 12. Nothing More performed back-to-back years in 2015 & 2016 and is again joining us for our 25th Rock Fest. 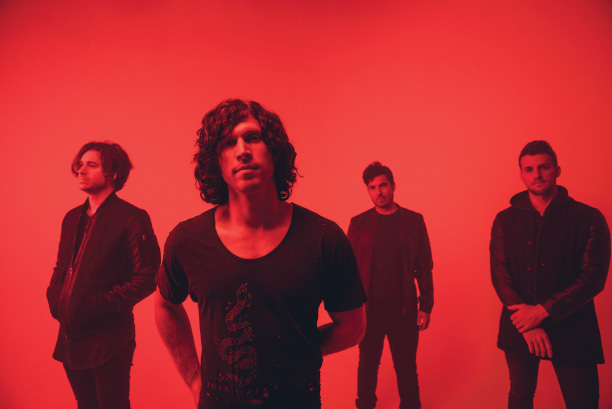 Nothing More released The Stories We Tell Ourselves last year that exemplifies their musical range. See them perform Thursday, July 12 on the Rock Fest main stage at 4:10pm. Pit passes are still available! Pop Evil joins Rock Fest for their fourth year performing after their 2013-2015 run. Pop Evil released a self-titled album this winter, including “Walking Lions,” and also “A Crime to Remember” in May. Pop Evil headlines the Who’s On Top stage Friday, July 13 at 9:50pm. Hard rock band Adelitas Way is returning to Rock Fest again after back-to-back years in 2015 & 2016. Their latest single, “Still Hungry,” was released this April. 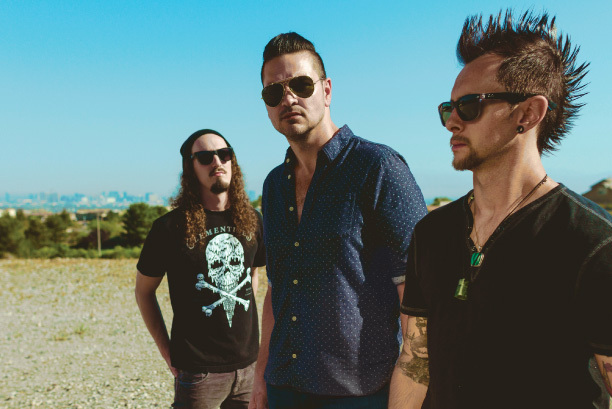 Adelitas Way will perform on the Who’s On Top stage on Saturday, July 14 at 7:25pm. Skid Row was at Rock Fest in 2001 and they’ll be back for the Bonus Bash on Wednesday, July 11. They’ll be performing iconic songs like “Youth Gone Wild,” “I Remember You,” “18 and Life,” and so many more. Be sure to check them out—their performance is open to 3-day ticket holders, only. So excited to see all these bands and more!! We can’t wait ! !